REGISTER TODAY BY E-MAILING: claudioperri23@gmail.com AND BE PART OF THE J4K EXPERIENCE!!! LIMITED SPOTS AVAILABLE…SO DON’T MISS OUT AND REGISTER EARLY!!! 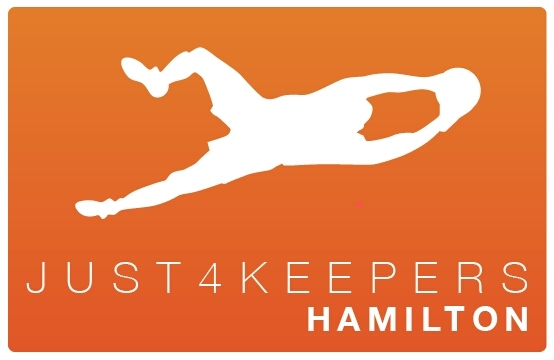 *Just4Keepers Cambridge is #1 for Goalkeeper Training in Cambridge since 2010.